At, Sky Zone we keep it safe! For this reason, regardless of your relationship to the jumper, we separate by age/size to help avoid injuries that could result. Our team members reserve the right to move guests around to different courts or different sections of courts for safety. Walk-ins are welcome anytime, but we do have a capacity limit! Pre-purchased tickets for individuals and smaller groups are recommended in order to guarantee (when available) your jump time, and can be purchased in our webstore. Reservation fees apply. For information on large group reservations, call 440-596-3400. Call Center Hours are 10 a.m. to 6 p.m. If calling during this time, please leave a message as we are currently helping another guest and will return your call as soon as possible and before the close of the business day. If calling outside of our operating hours, we will return your call tomorrow. Sky Zone offers multiple trampoline playing courts and a variety of programs. Sky Zone offers multiple trampoline playing courts and a variety of programs. A reservation is for jumping only. Birthday parties include jump time, a private room, pizza and more! Yes. 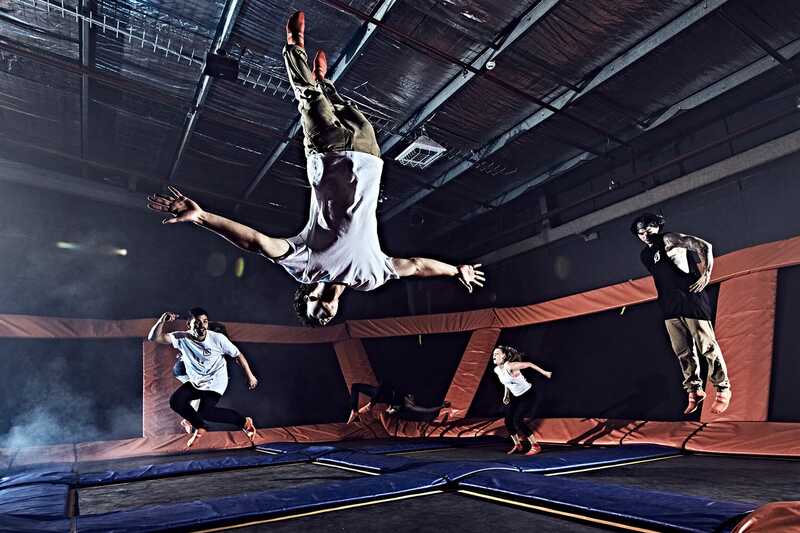 every jumper needs to complete a liability waiver at each Sky Zone location. If you are under the age of 18, your parent or legal guardian must fill the waiver out for you, but does not have to be present when you visit the park. Waivers can be filled out online or downloaded from your local Sky Zone’s website. If I have completed my waiver once, do I need to complete one again? What are the hours for the Sales Center To Book A Party?